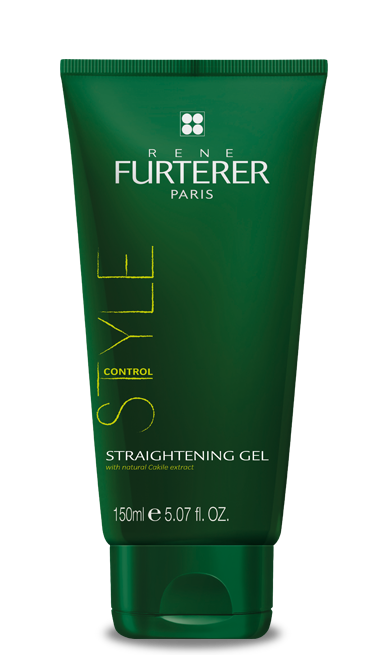 Achieve the perfect blow-out with this award winning, non-chemical straightening balm. The exclusive plant-based formula hydates, softens and protects unruly hair prepping it for a smooth and sleek look. Heat activated. 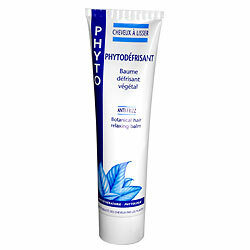 Active Ingredients: Plant mucilage moisturizes. Ferula, horseradish and sage smooth and straighten the hair fiber. Chamomile softens.